Open Access, the campaign to make scholarship free to read for everyone, not just those who have paid to get past the firewalls, continues to gain ground. 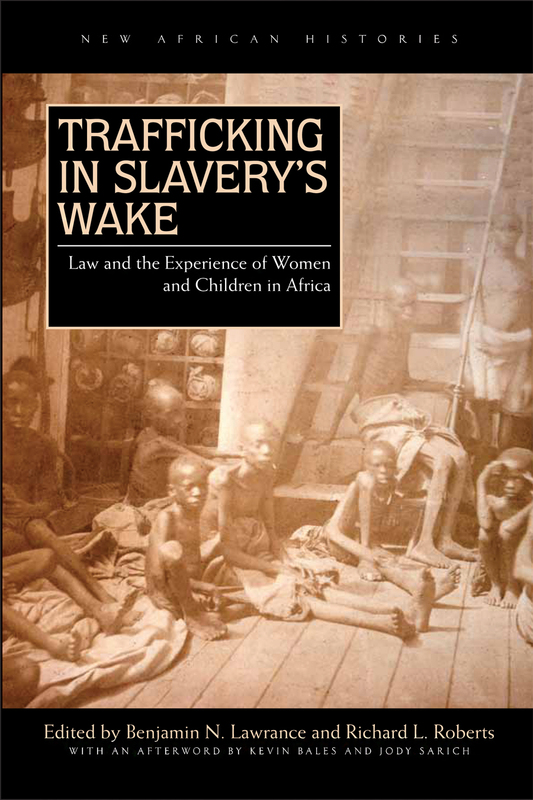 It’s still difficult to access academic texts for those without access to university libraries. 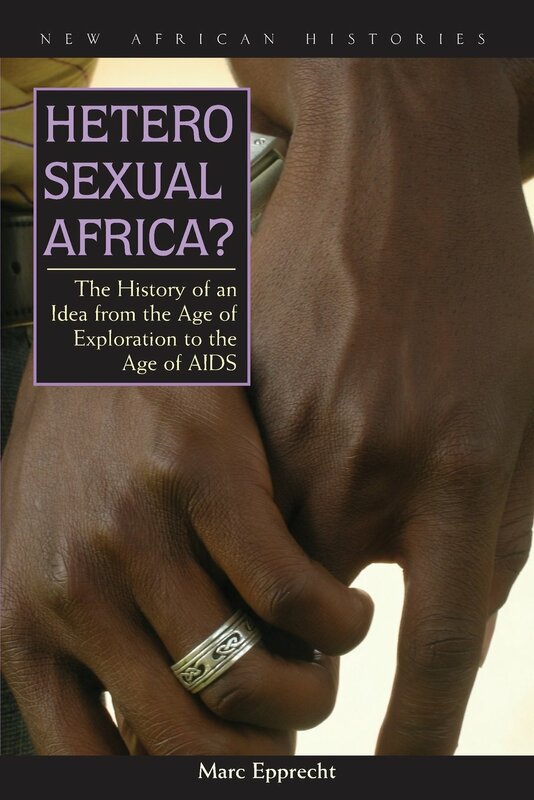 Scribd is at the time of writing, offering a free month of access to new users, and includes texts from Ohio University Press’ innovative series ‘New African Histories’. Of course, there are additional benefits to accessing these texts digitally even if you do have library access to a physical copy: being able to read a text in a group on your phones, to comment and share on that text. 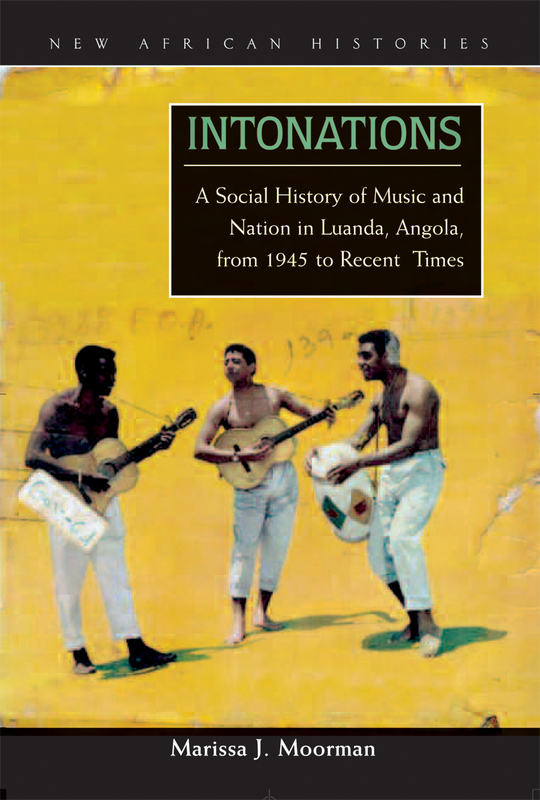 ‘it is in and through popular urban music, produced overwhelmingly in Luanda’s musseques, that Angolan men and women forged the nation and developed expectations about nationalism and political, economic, and cultural sovereignty.